So you just got engaged and are beaming with happiness! You cannot believe it and are so excited for the wedding of your dreams. However, the excitement has worn off and now you are overwhellmed. You want your wedding to be perfect but you need to stick to your budget. A hard task on your big day as you have champagne taste on a beer budget. This book is here to tell you where to spend, where to save and who to enlist help from. This is not only going to help you save money, but time and many tears due to stress. 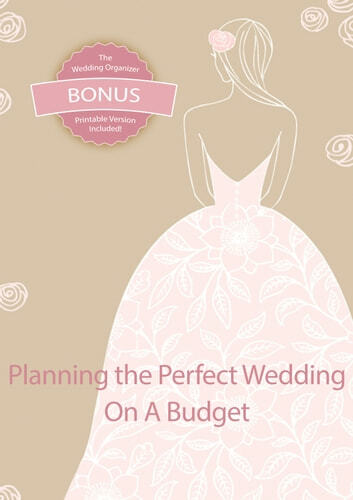 Planning the Perfect Wedding on a Budget is not only about the big day being perfect, but about enjoying the ride there. Don't let the blong of the ring blind you, open up your eyes and stick to your budget. First Dance Songs: 100+ Great Songs for Your First Dance as a Married Couple! !